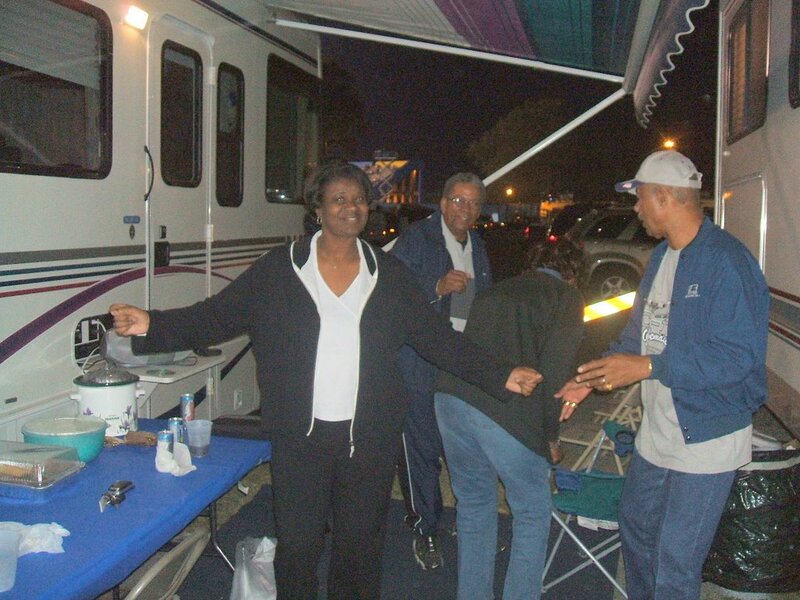 Isiah Factor | The Insite » INISTE: LOUISIANA EDITION! 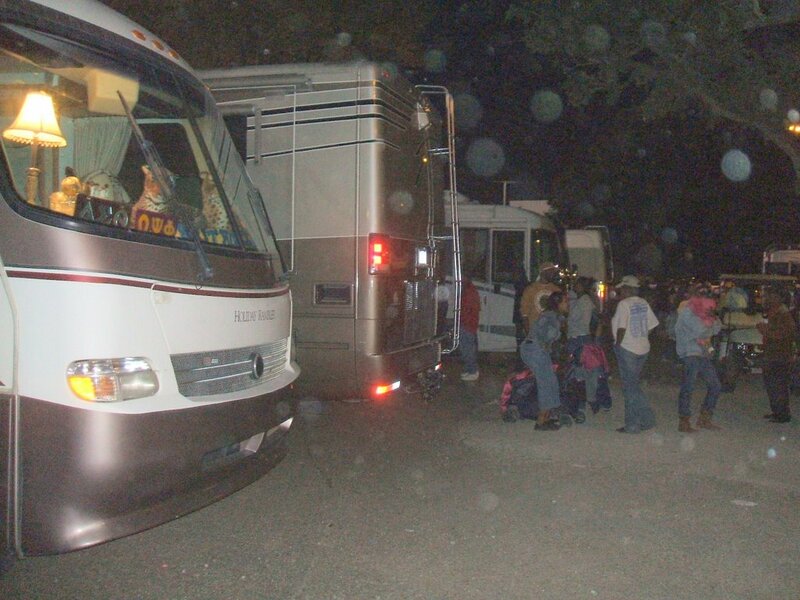 November 5, 2006 | Posted in Uncategorized | Comments Off on INISTE: LOUISIANA EDITION! 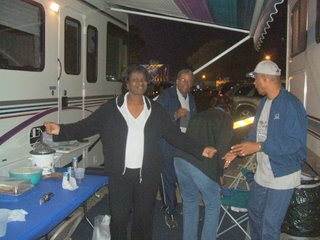 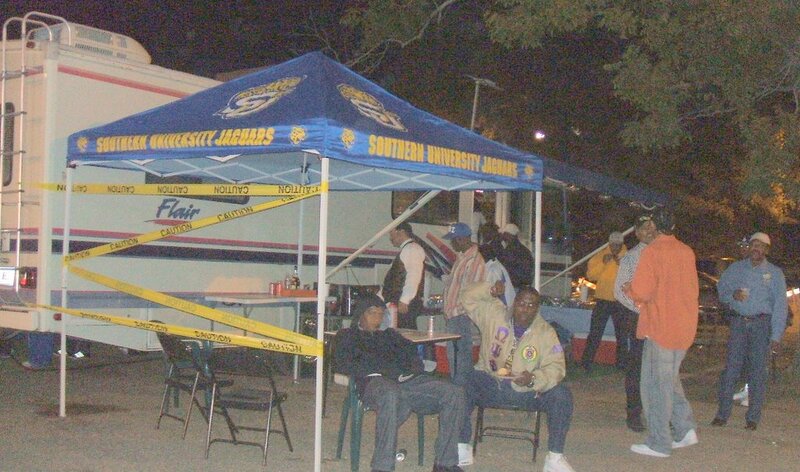 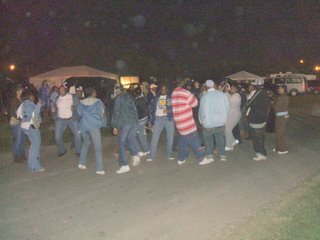 PARTYING THROUGH THE NIGHT AT SOUTHERN UNIVERSITY! 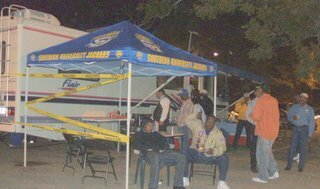 Here are some pictures from the thousands of tailgaters who filled Southern University’s campus on Saturday evening for the homecoming game. There were dozens of r-v’s and just as many pits or boilers going with people whipping up their game time meals for the big event!